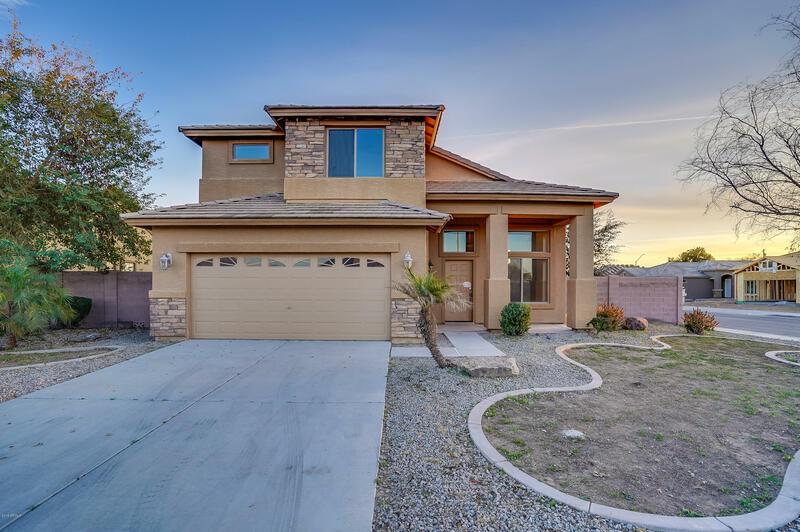 Two story, 4 bedroom/ 3 bath home with a loft on a corner lot in Cantada Ranch offers fresh paint and new carpeting throughout. The kitchen has granite counters, stainless-steel appliances, updated cabinetry, and ample counter space. The master boasts an attached ensuite with dual vanity, separate shower and tub, and a large walk-in closet. A short drive to I-10 freeway access, this home is close to shopping and dining.